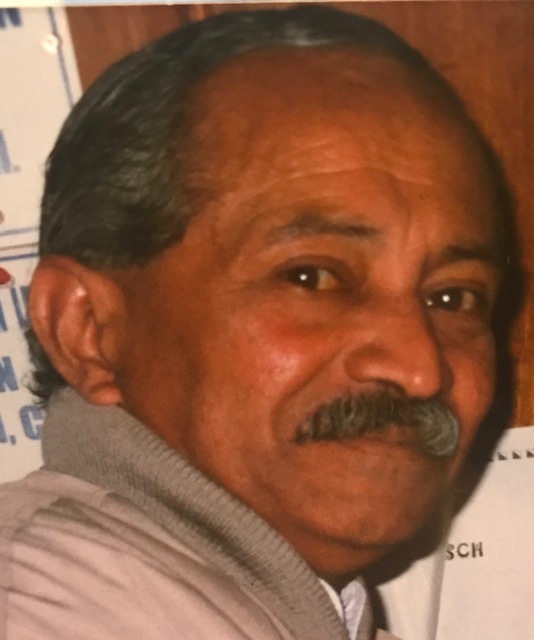 Emiliano Galindez “Junior” 69, of Taunton, passed away on Saturday, November 24, 2018 at Morton Hospital. 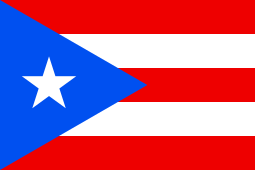 Born in Manati, Puerto Rico, he was the son of the late Emiliano and Luz Maria Burgos. Prior to retirement, he worked as a laborer at Silver City Aluminum. He also worked for the Sheraton Hotel in Middletown, RI. Junior loved life and enjoyed spending time with his friends at the American Legion, drinking his favorite beverage, Budweiser. He also enjoyed wood crafting. He leaves his children, Doris Melendez, of Taunton, Regina Vargas, of Maine, Stephen Galindez, of Georgia, and Alex Galindez; of Taunton; a brother Julio E. Galindez, of Taunton; six grandchildren; and many dear friends. Junior was also the father of the late Hilberto Tito-Galindez and companion of the late Nereida Vega. Interment will follow in Mayflower Hill Cemetery, Taunton.